Recently the first layer on my Taz 6 seems to print wavy lines. After the first layer, the rest seem to print normally. 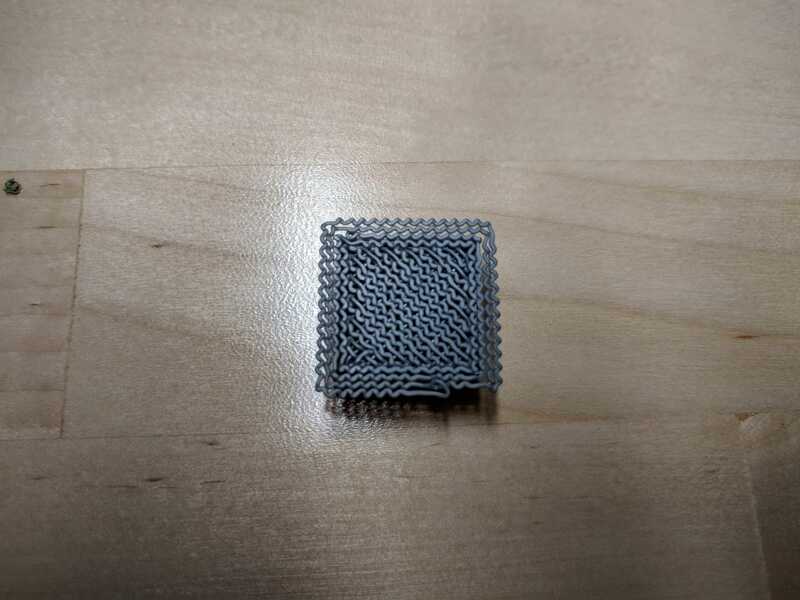 Is this a symptom of the nozzle being too close to/far from the print bed, cooling fan issue, or something else? If that were throughout the print, I'd say it was a partially clogged nozzle. But if its only the first layer, then check if the slicer software supports varying the initial height or extrusion width. 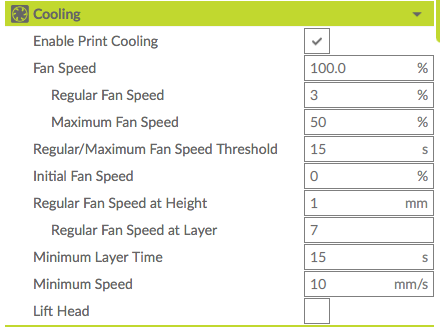 Typically you want the initial layer height a fraction of your normal layer height to promote adhesion to the bed. The extrusion width should be greater than your normal width, again to promote adhesion to bed and also create the solid surface look. 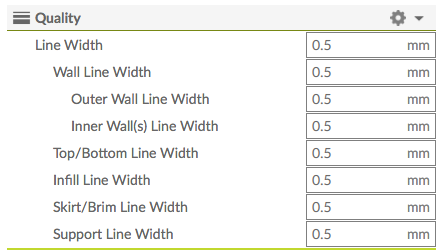 What is the extrusion width setting? 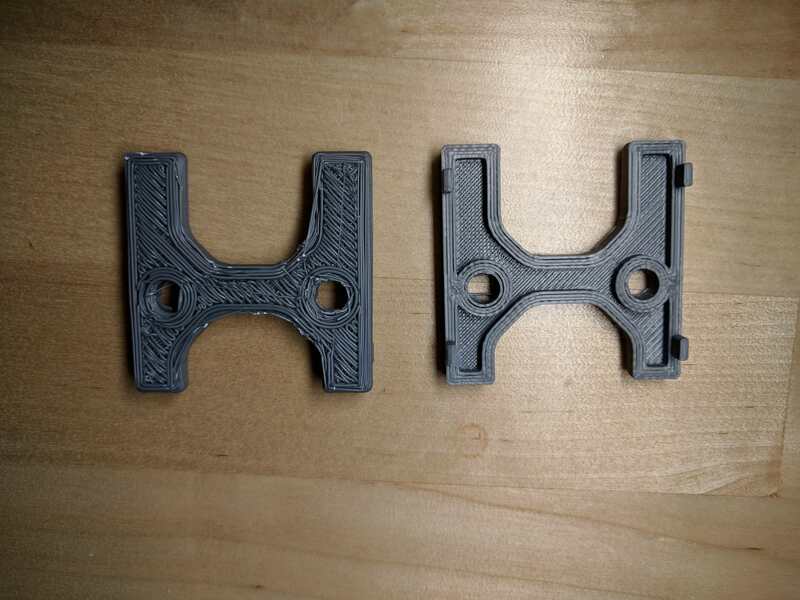 Can you upload a picture of the extrusion in the middle of a print? Looks like you're printing in the air. The first layer is hard to tell (and after seeing the entire print), the print appears very under extruded. I would check your filament size (calipers), and also verify that you have the size correct in Cura. May also check the steps on your extruder to make sure that it's extruding exactly how much filament as it's told to. This would be the steps/mm setting in the firmware. There are various sites that will show you how. Thats my two cents anyway. Regrettably I don't have a solution for this, but I all the sudden started getting this "effect" and I am unable to remedy it. Mine looks much worse though, and it keeps getting worse and worse over time. I'm getting that same under extrusion on the top layers too.